David Havig is a true Real Estate professional with total dedication and commitment to his clients. 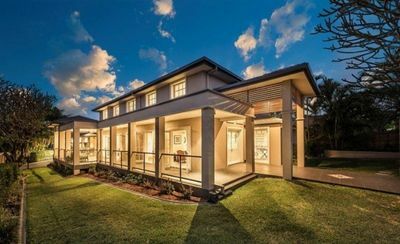 Offering a wealth of experience gained from many years in all facets of the Real Estate Industry from Property Management, Commercial Leasing to Residential Sales. Versatility and care is shown to the buyers and sellers of the smallest one bedroom apartment to the grandest historic residence. 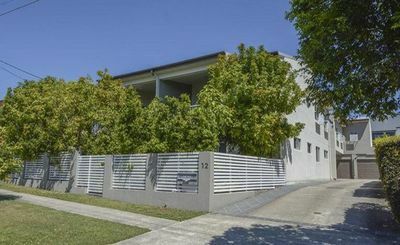 Utilising his extensive contacts built up over many years and with clear honest communication skills and attention to detail, he has achieved numerous career milestones and some of his highlights have included sales of Historic “Cintra House” at Bowen Hills, “Kedron Park Lodge” in Wooloowin and one of the largest vacant residential land sales on Hamilton Hill. As a Sales and Marketing Consultant at Havig and Jackson Real Estate David finds immense satisfaction in helping clients fulfil their investment objectives or unique property dreams and goals. 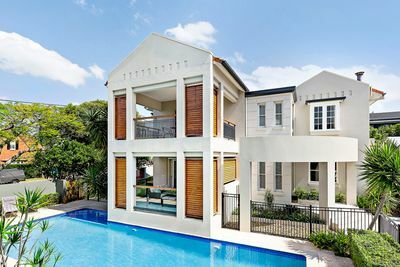 David has been a trusted source for national newspapers as a commentator on the Brisbane Real Estate Market. Complementing his experience in the local Real Estate Industry, he has also lived and worked overseas in Europe, USA and Asia and is fluent in a number of languages including French, Indonesian and Bahasa Malaysia. 7th October 2016 Many thanks David. Congratulations to you for a job well done. 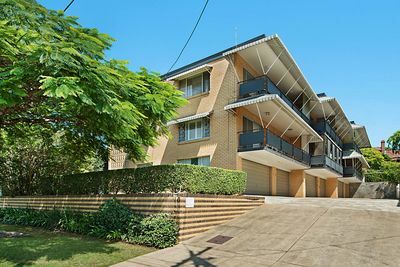 Andrea 16 Liverpool Road, Clayfield.